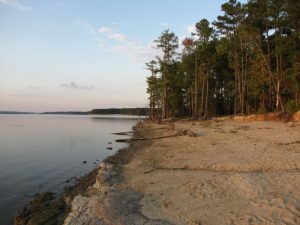 We all know that Jordan Lake State Recreation Area is a popular hub for many summer activities – bald eagle watching, fishing, swimming and hiking, to name a few. 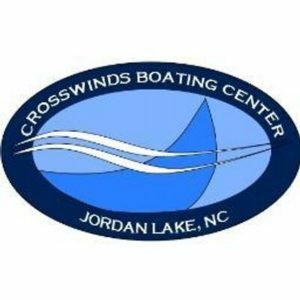 End the summer on a high note with a day spent on your very own Jordan Lake rental boat, courtesy of Crosswinds Boating Center. 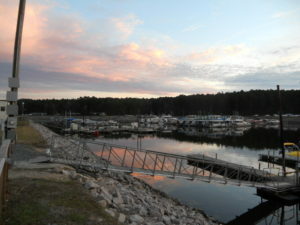 From April 15th to September 14th, they encourage you to come and visit Jordan Lake’s only marina located on the lake. It’s the easiest – and quickest – way for you to get out onto the water! Your ride of choice may be a pontoon boat, a kayak, a paddle board or a fishing boat rental. However you’re wanting to explore Jordan Lake that day, Crosswinds Boating Center has the wheels…or, should we say, motor…for you! The Crosswinds Boating Center is located just north of Highway 64 and opens its doors to locals and visitors from faraway! Offering ethanol-free gasoline, boat storage, boat rentals and boat ramp access, Crosswinds is your one-stop-shop for all things boating! 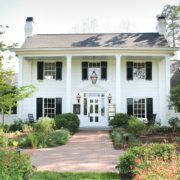 Visitors can also enjoy access to the onsite convenience store and public restrooms. With ice, snacks, bait and drinks in the convenience store, you won’t even need your own boat to feel right at home. The public boat ramp is available to access for $10 and for $15 on holidays and weekends between May 1st and September 15th. Keep your tank full with ethanol-free gasoline available for $3.99 per gallon. Fishing Boats: This 16’ Jon boat is a perfect fit for up to two people. Friday, Saturday and Sunday, the rates are four hours for $105 or eight hours for $145. During the week, two hours is $60, four hours is $85 and, if you’re feeling ambitious, eight hours is $115. Pontoon Boats: Reservations for pontoon boats are popular, so make sure to arrange your reservation! All boats have USCG equipment and a Bimini covering over half of the boat. Four-hour rentals take place from 9:15 a.m. to 1:15 p.m. or 2 p.m. to 6 p.m. Eight-hour rentals are also available departing after 9 a.m. and arriving back by 6 p.m.
Kayaks and Stand Up Paddleboards: Reservations for these rentals are not accepted and rentals will be distributed on a first come, first serve basis. 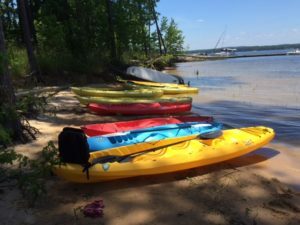 With single and tandem kayaks onsite at the marina for you, and your dog, to enjoy, you will be accessing the closest view of the lake. 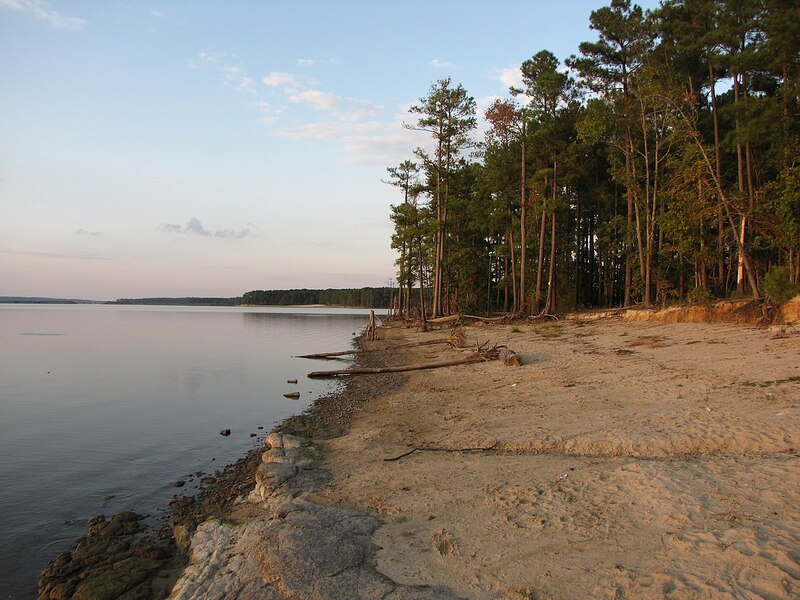 Jordan Lake’s recreation areas also have boat-launching ramps for easy access to the water. 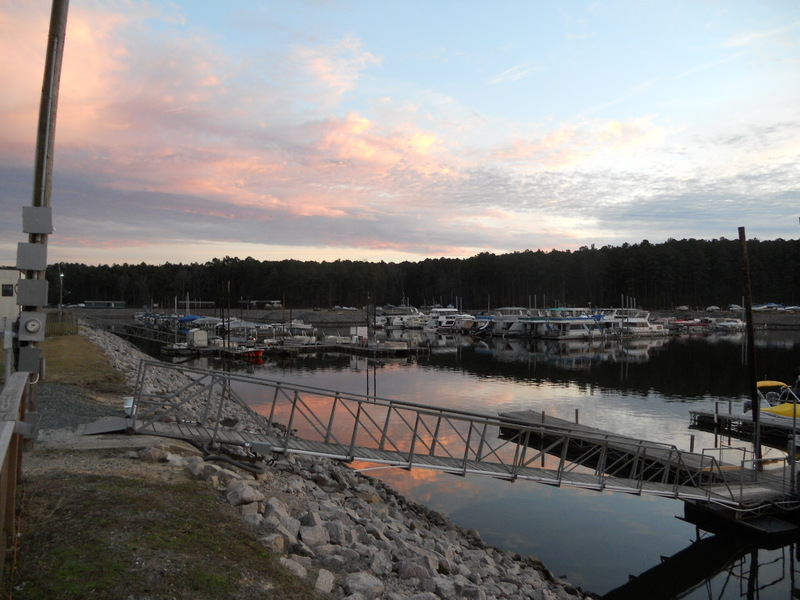 These docks are open 24 hours a day at Ebenezer Church and Robeson Creek recreation areas. Other ramps are open during park hours only, from 8 a.m. – 9 p.m. from May-August. 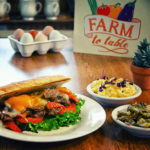 Fall, winter and spring hours vary. Locate open boat ramps at New Hope Overlook, Seaforth and Vista Point. 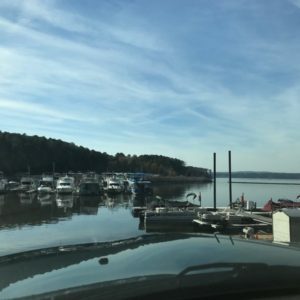 Crosswinds and Poplar Point campgrounds offer boat ramps for campers only. As they say, all ramps lead to Jordan Lake! 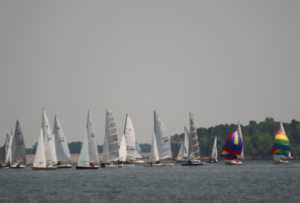 Take your boating skills to a new level as you try sailing or windsurfing. Sailors prefer Vista Point and windsurfers flock to Ebenezer Church. Call (919)-387-5969 for wind speed information. Sail on!